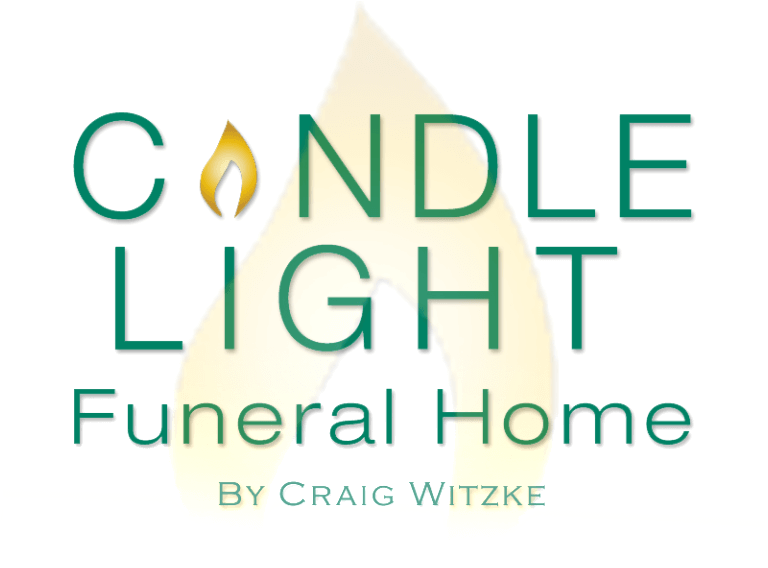 Upon entering Candle Light Funeral Home visitors are met by the modern decorated surroundings of a spacious and comfortable lobby. 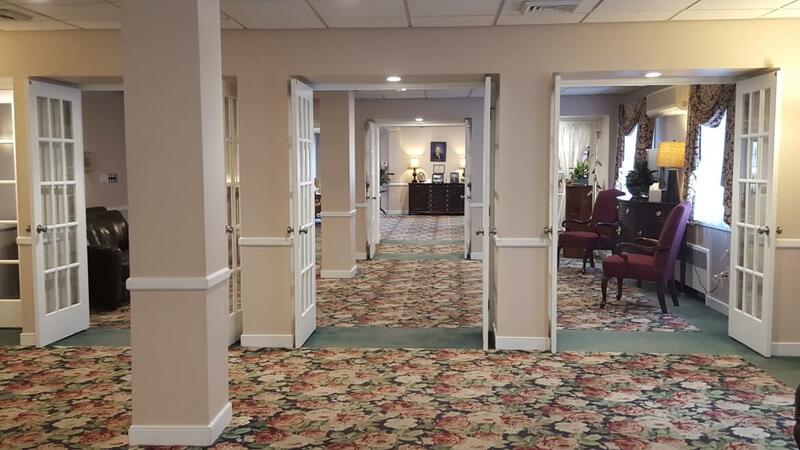 The soft lighting and soothing interior design reflect a kind of home-like atmosphere that creates a feeling of warmth and comfort. 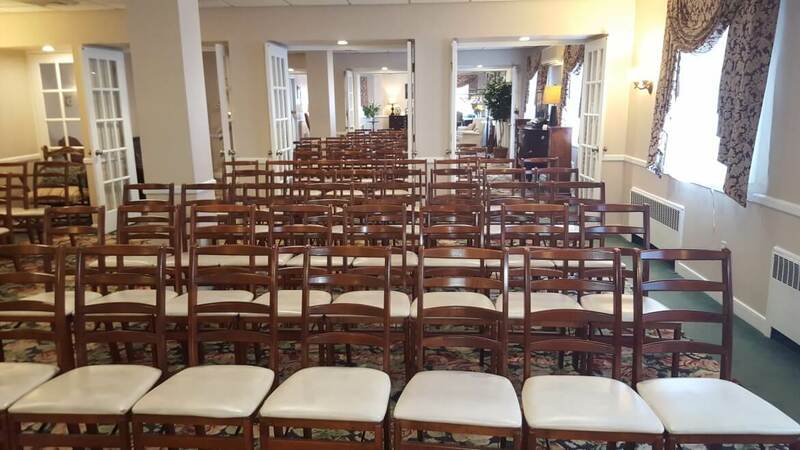 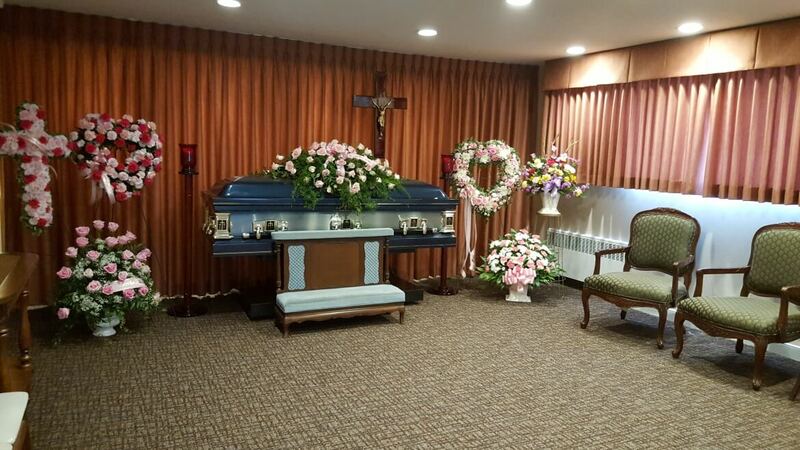 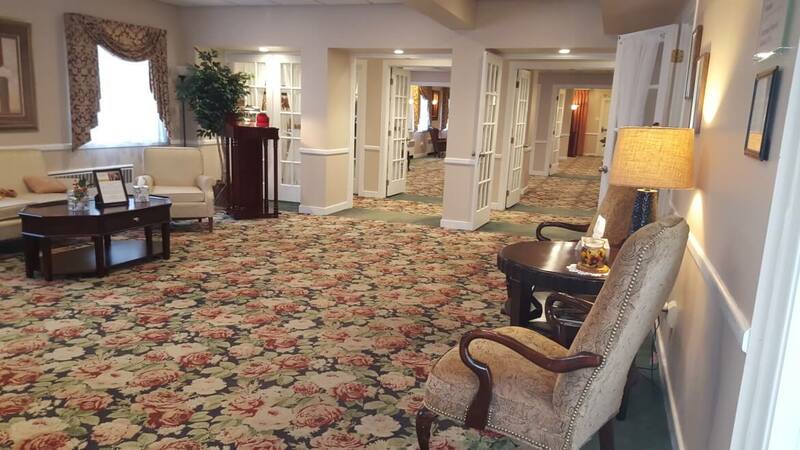 Candle Light Funeral Home's public areas are a handicap accessible one level facility.